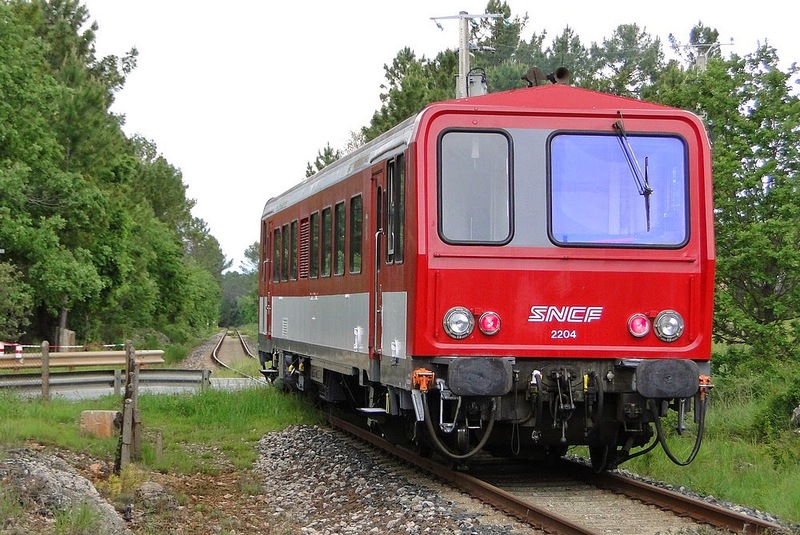 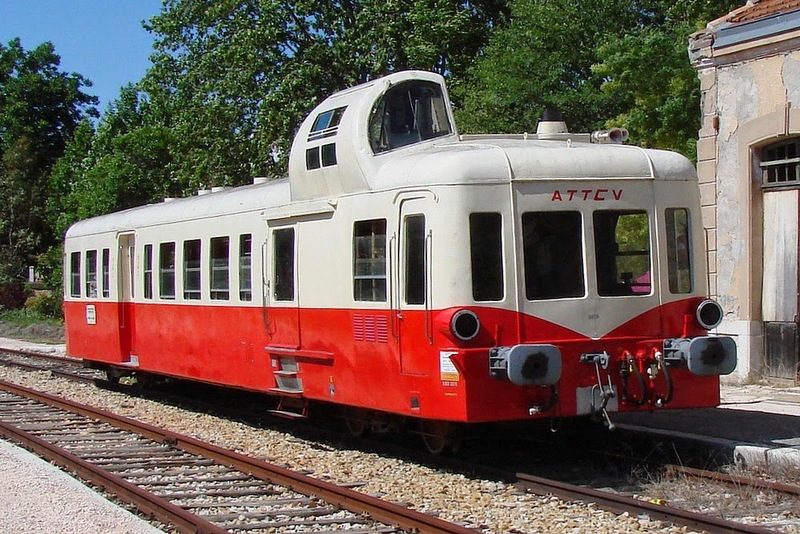 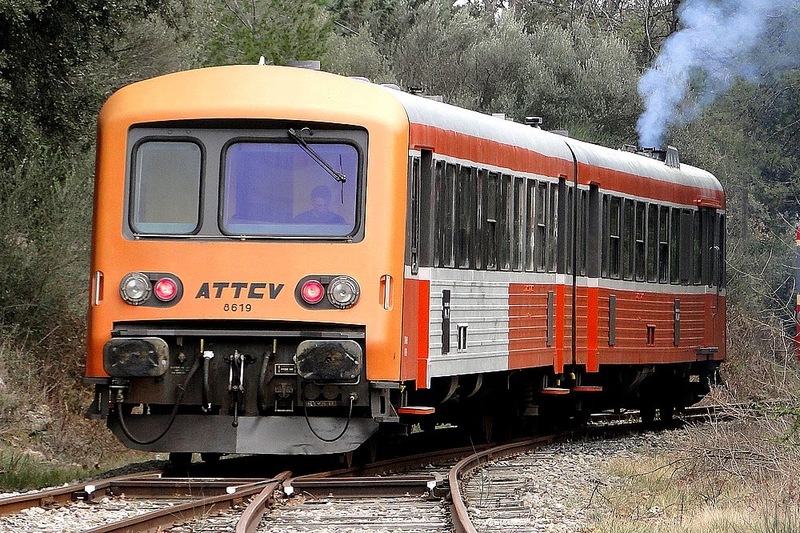 ATTCV has four railcars used for its heritage rail operations between Carnoules and Brignoles, of which at present three are operational and one (Picasso) is undergoing engine revision. 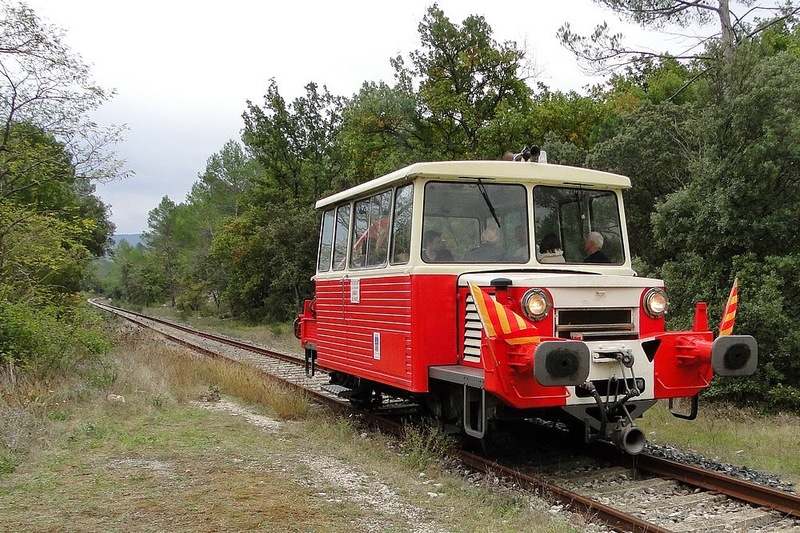 In addition, a draisine (speeder) is used for very small groups of passengers. 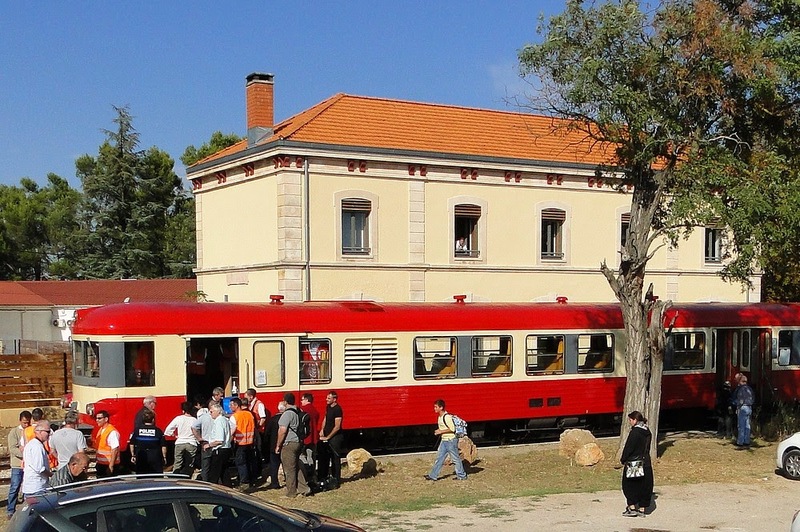 X-2204 - "Ville de Brignoles"
X-3976 - Picasso - "Ville de Carnoules"